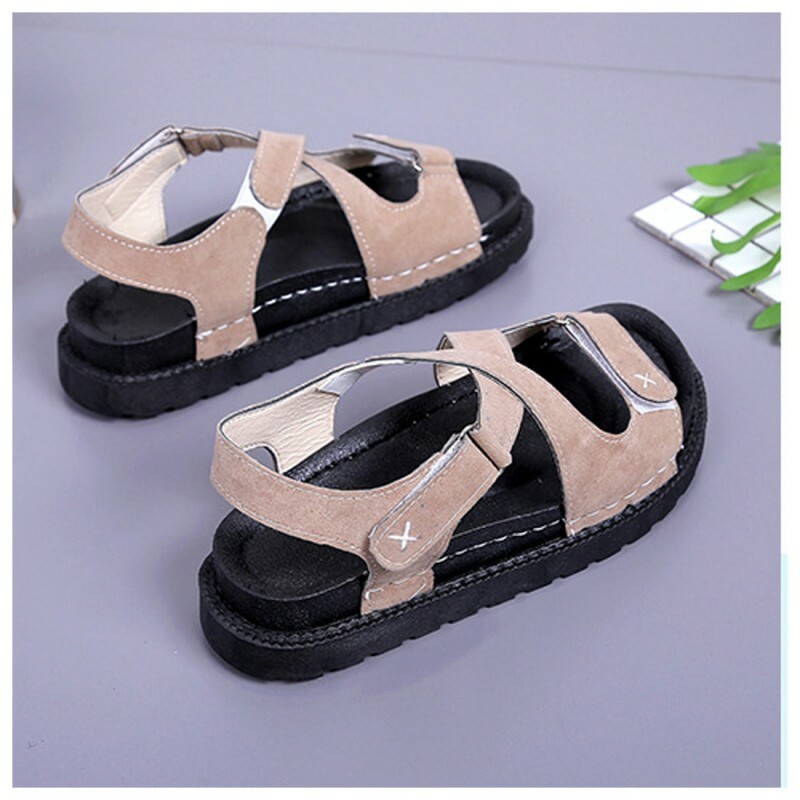 This BROWN simple designed flat light weight sandals are for easy walk because its sole material is rubber and if you are in mood of relaxation but you have to go out also then its perfect item for you. Slope flat bottom for mature ladies who always like flat shoes as flat are easy to wear and walk. It..
Again flat comfortable shoes to wear, as GREY color is a sign of BALANCE and surely you will LOVE th..
Flat lover? Its perfect for you then! This pink colored imported waterproof round head shape toe lea..